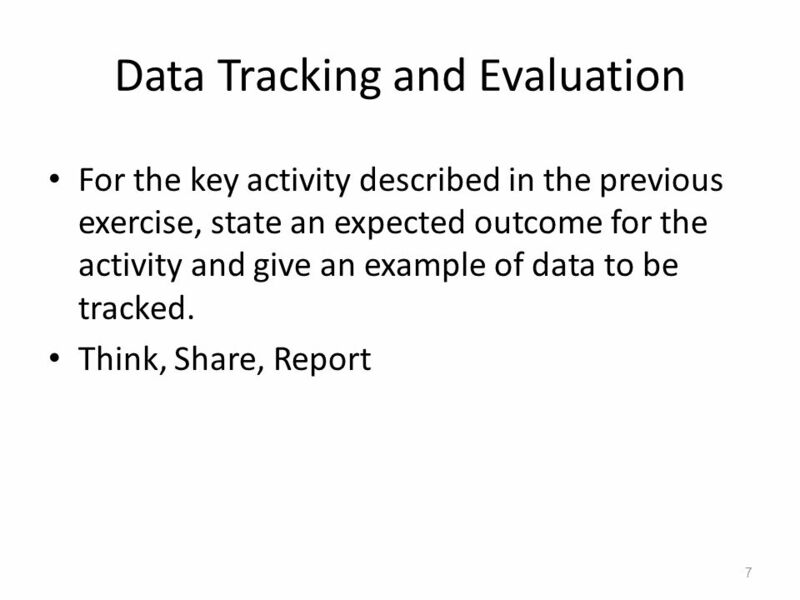 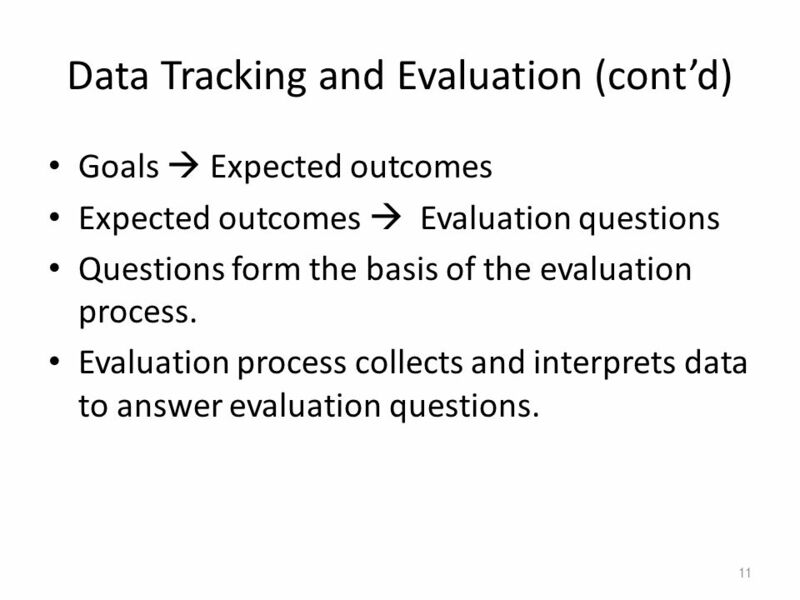 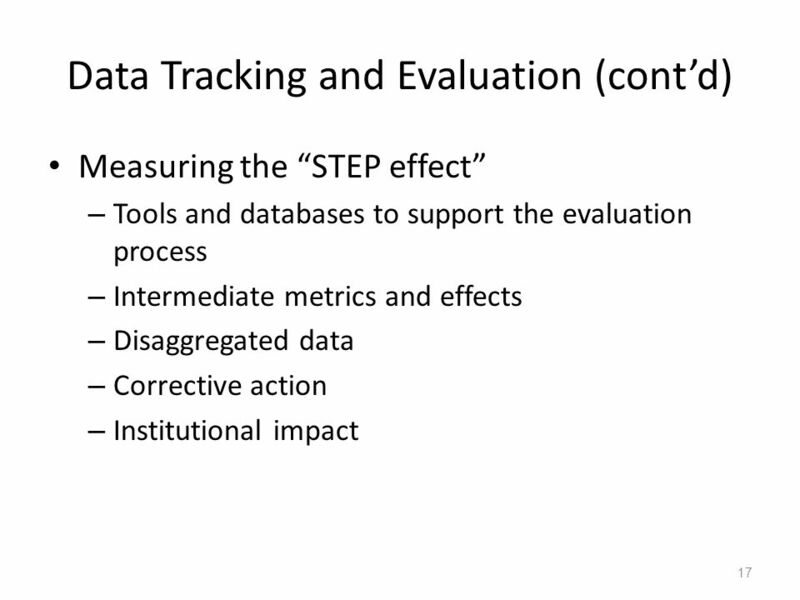 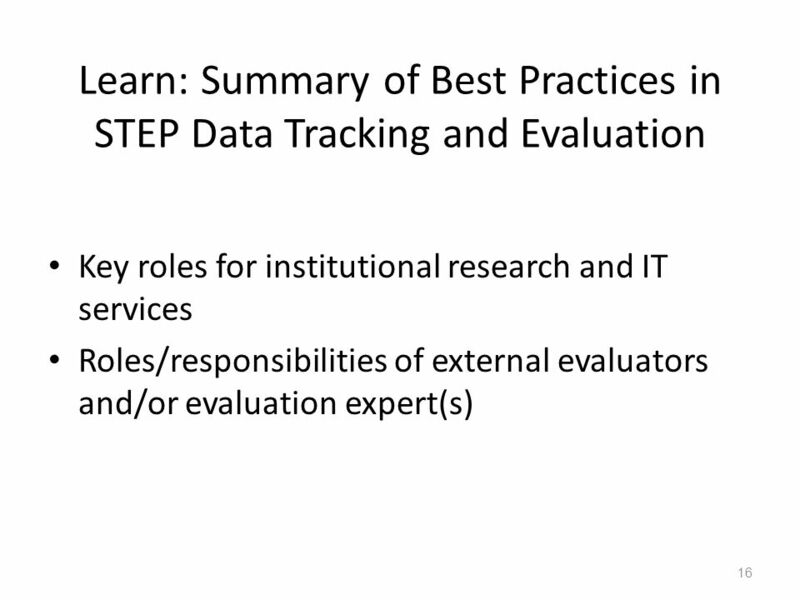 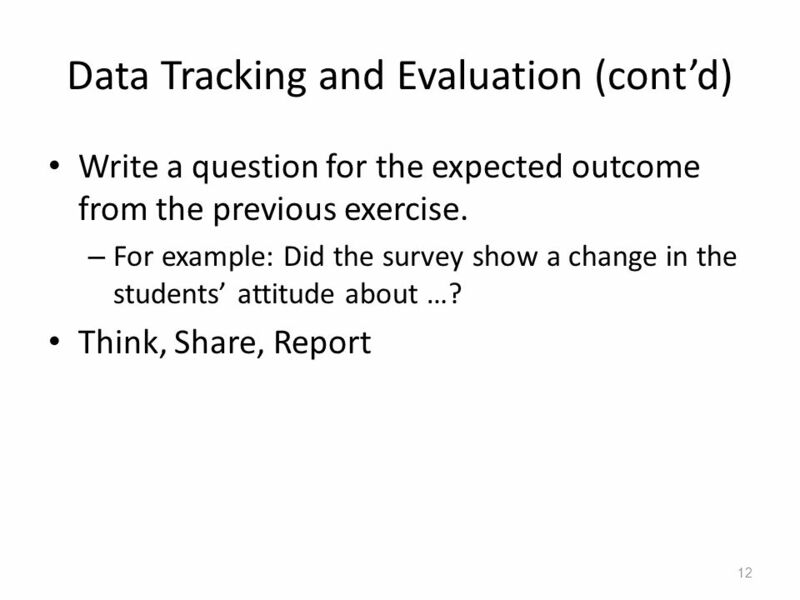 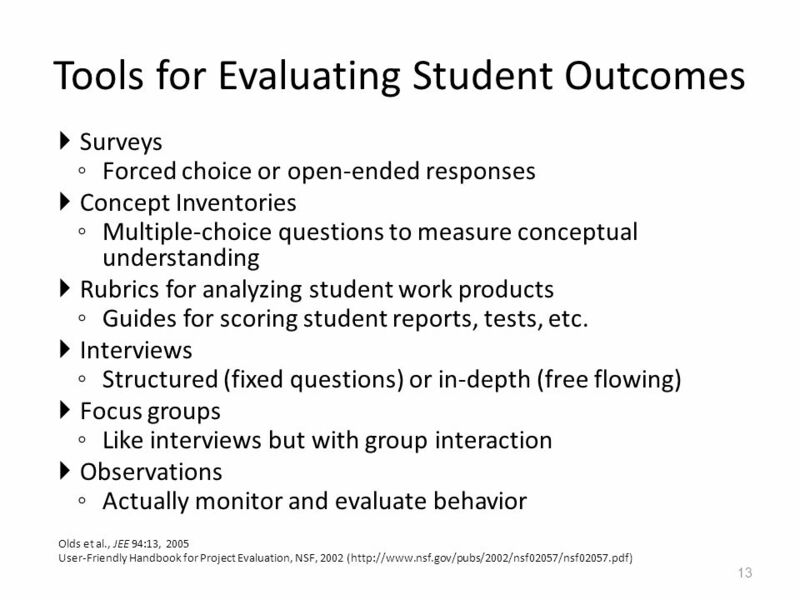 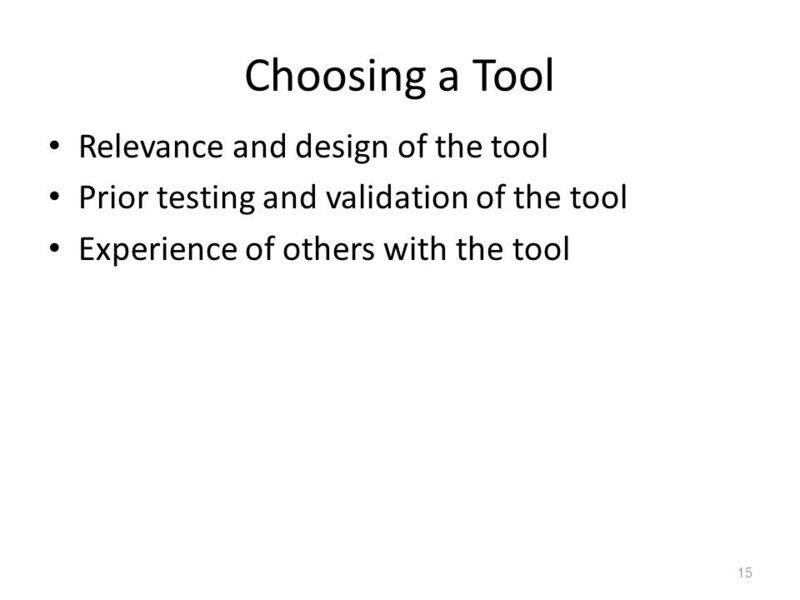 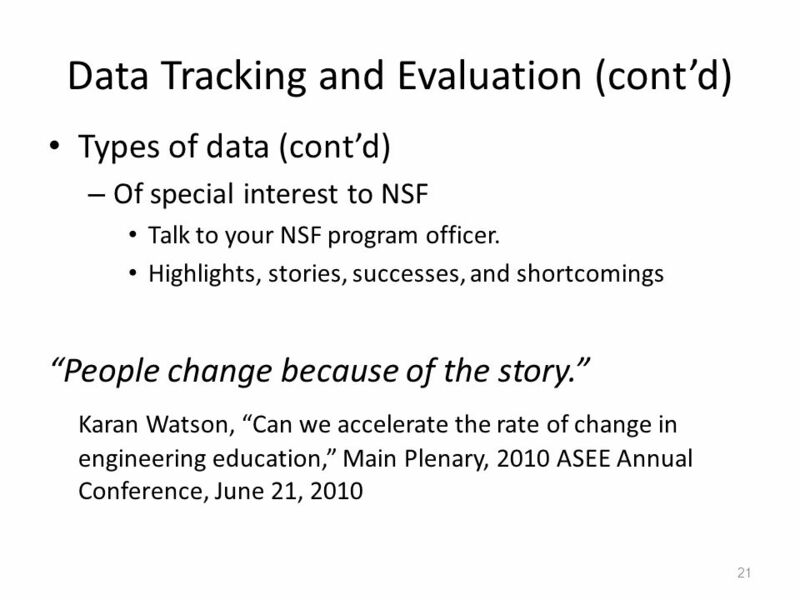 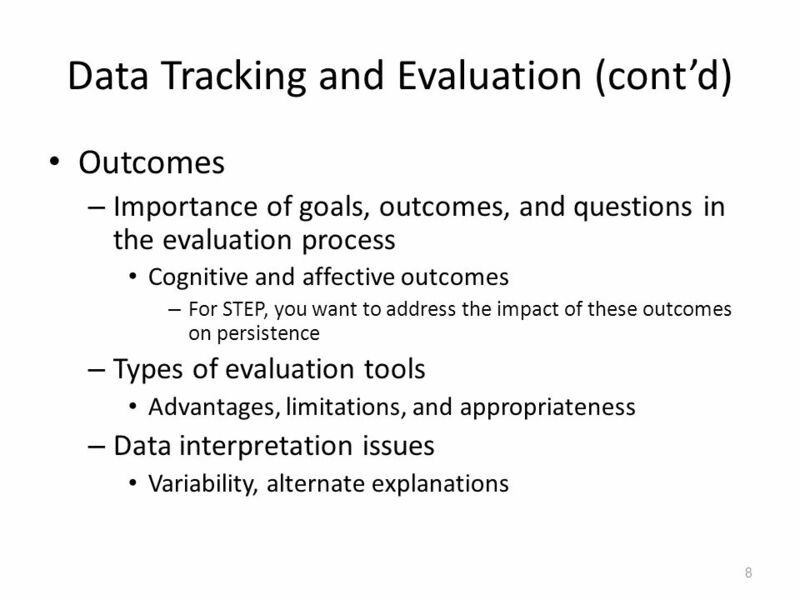 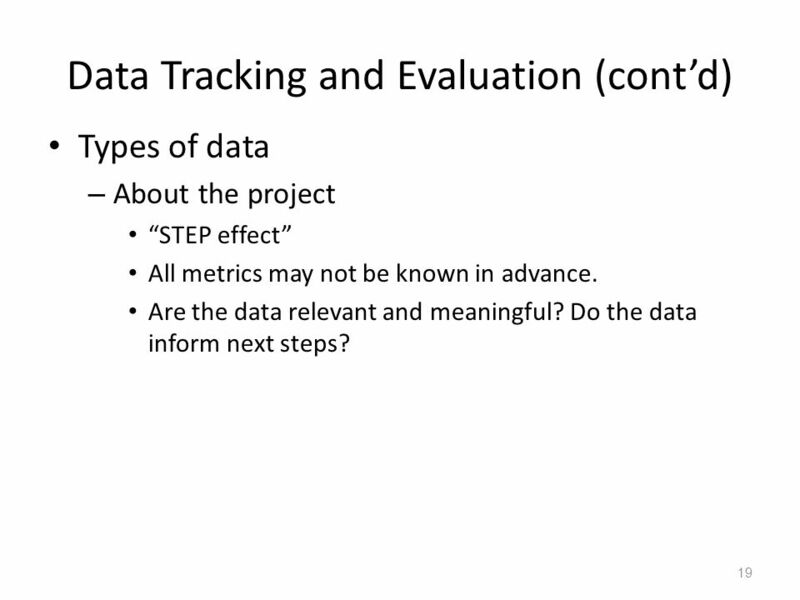 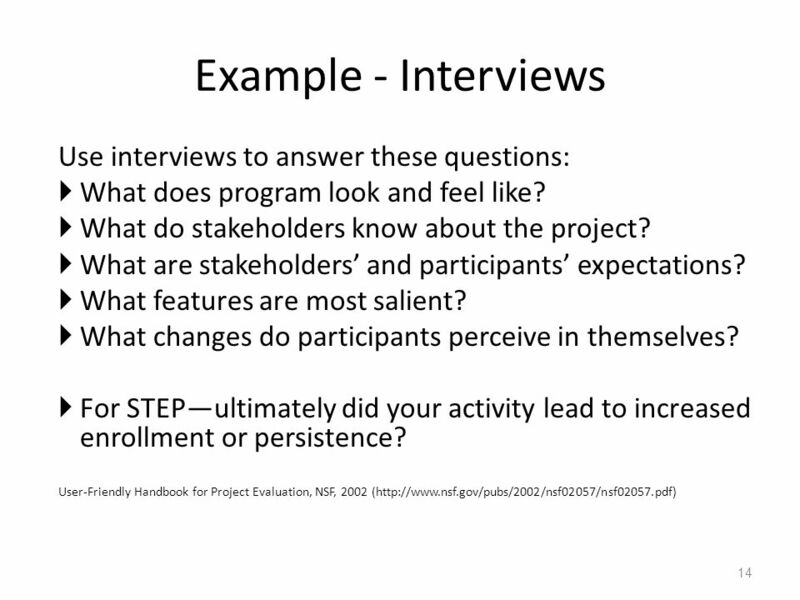 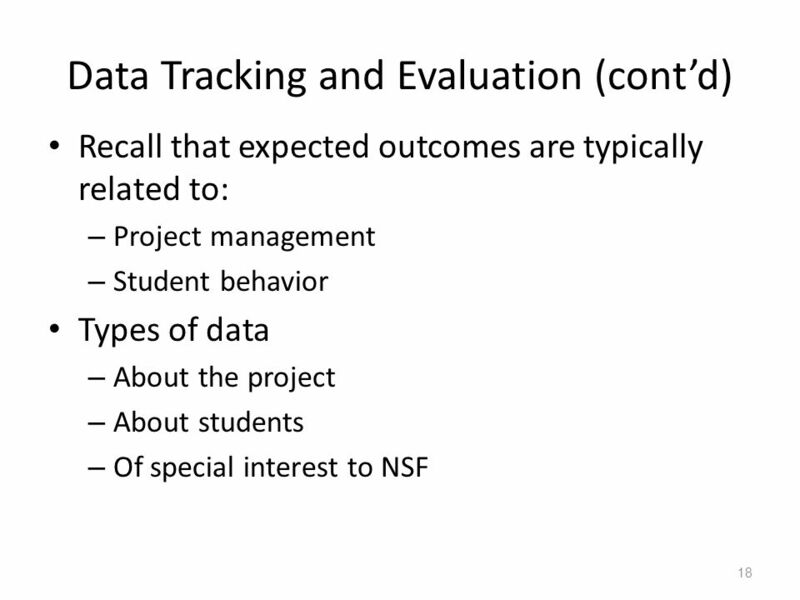 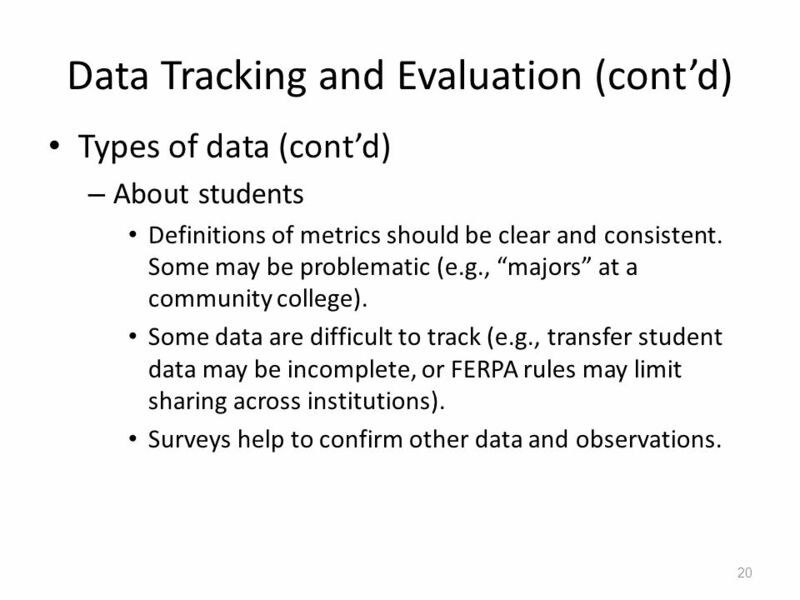 DATA TRACKING AND EVALUATION 1. 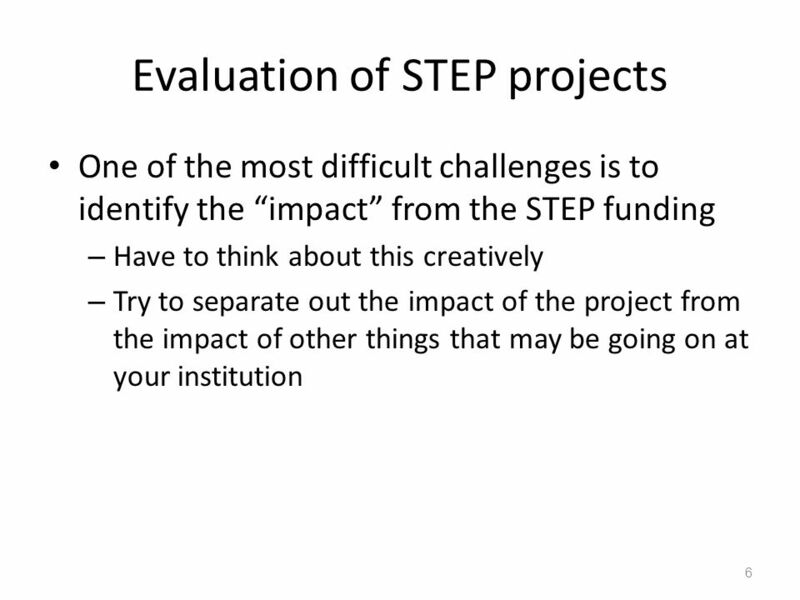 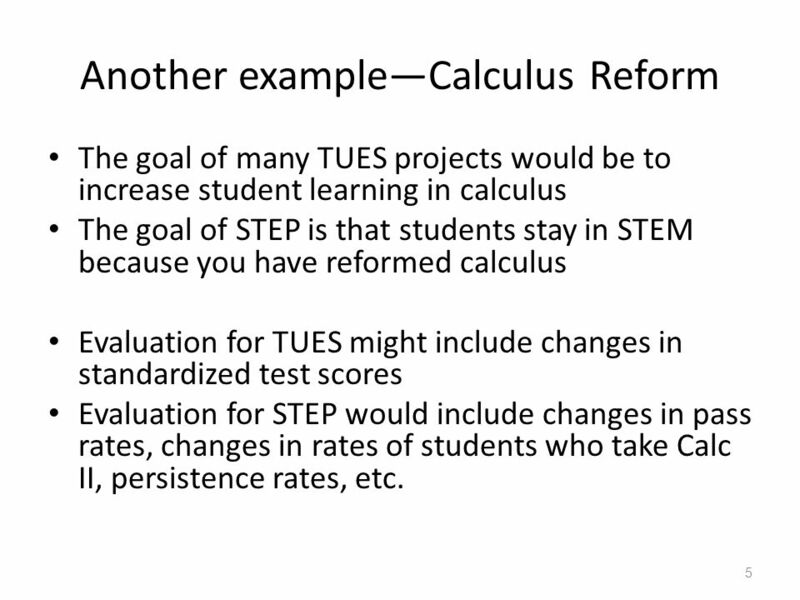 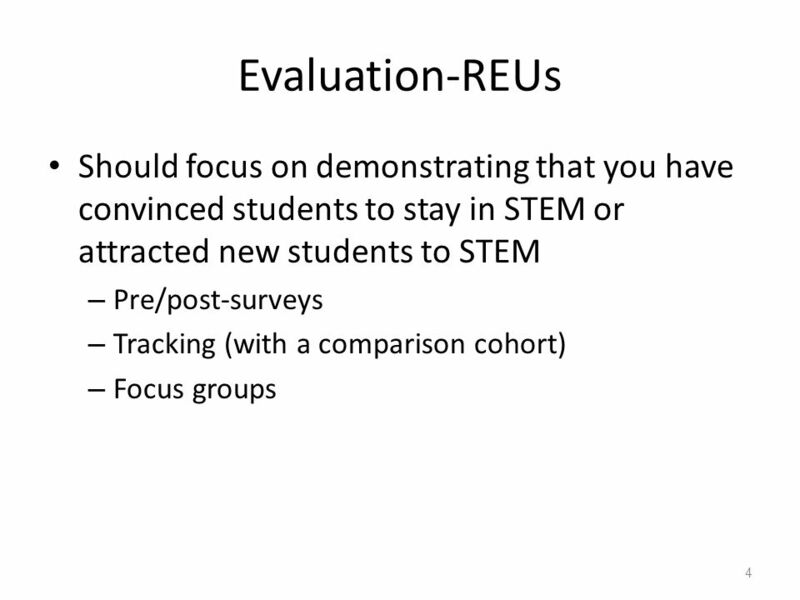 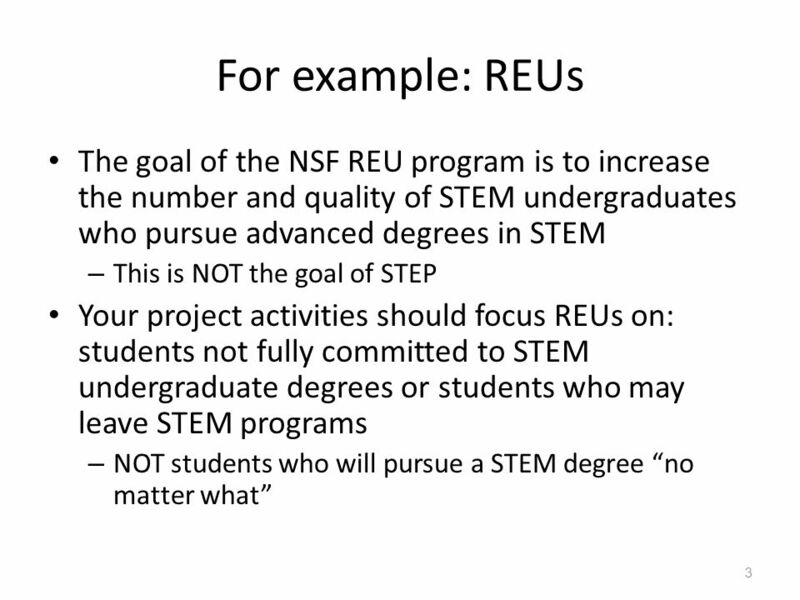 Goal of the STEP program: To increase the number of STEM graduates within the five-year period of the grant. 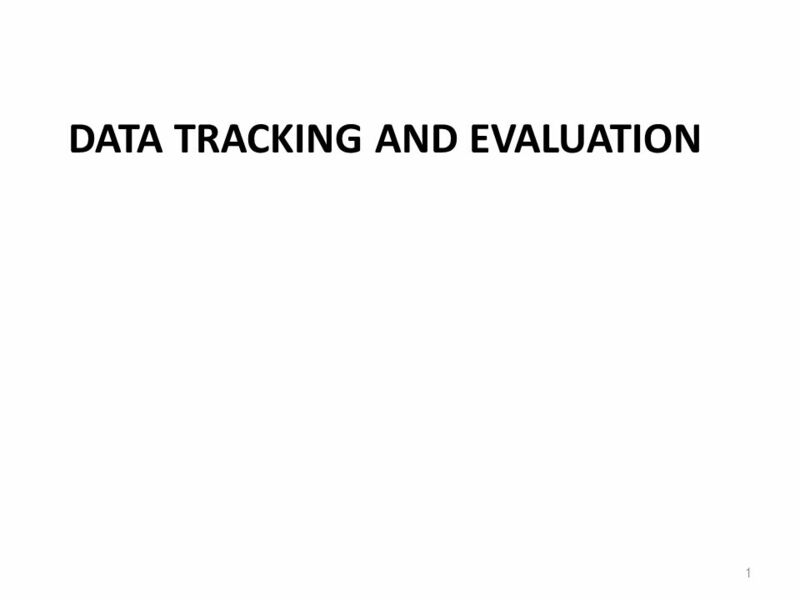 You have. 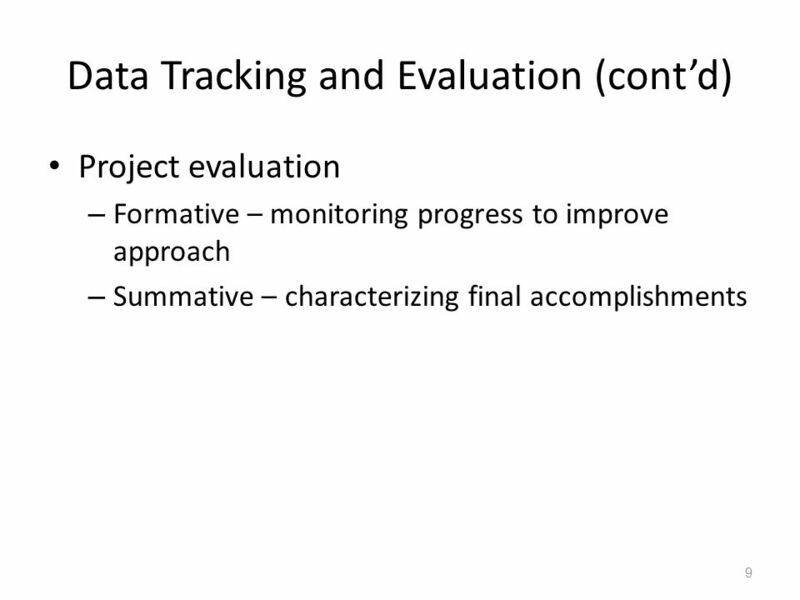 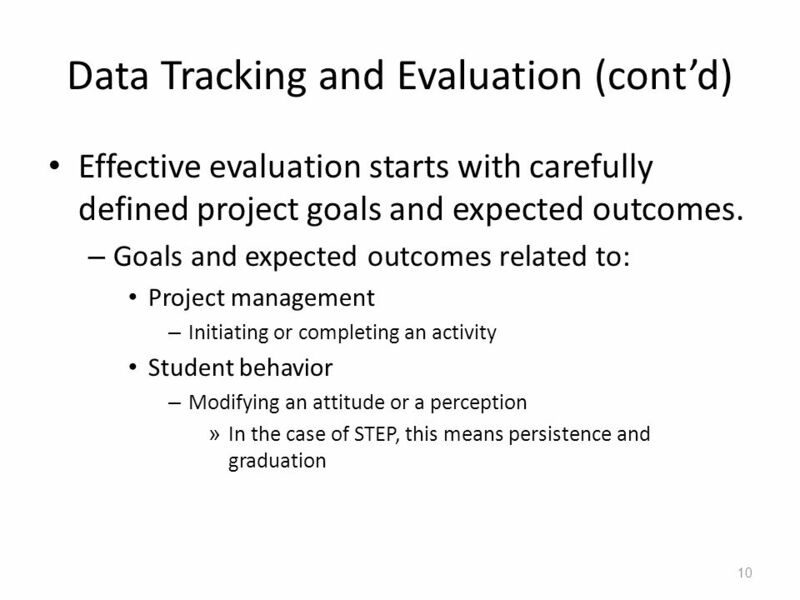 Download ppt "DATA TRACKING AND EVALUATION 1. 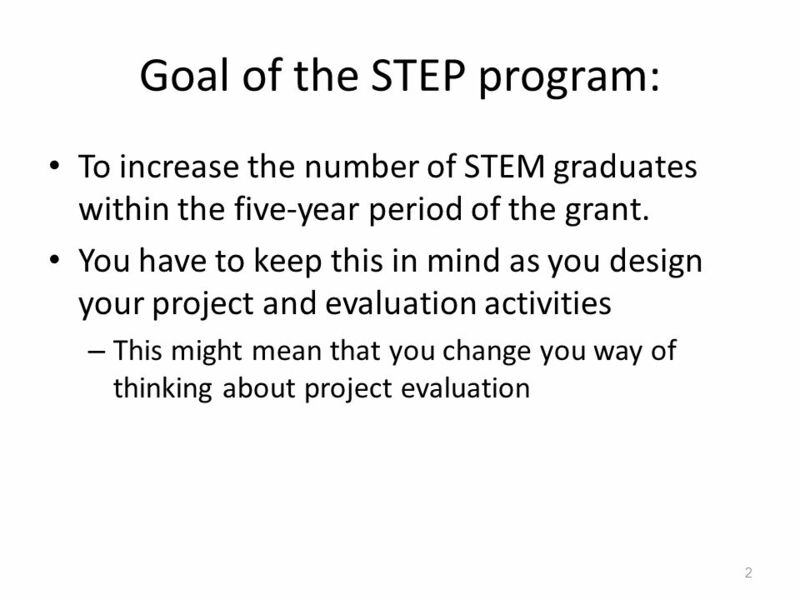 Goal of the STEP program: To increase the number of STEM graduates within the five-year period of the grant. 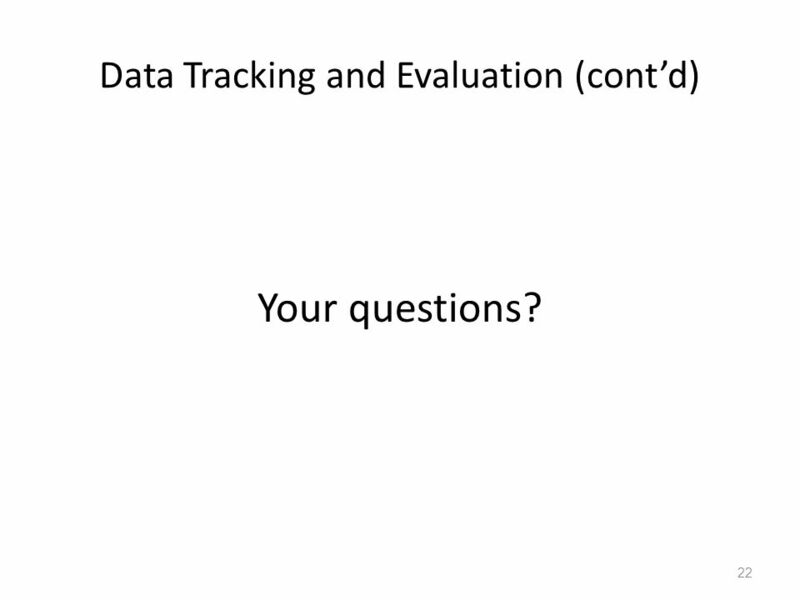 You have."